The Birgsauer Hof is Germany’s most southerly hotel. We invite you to relax and enjoy breathtaking natural scenery, away from your everyday routine. 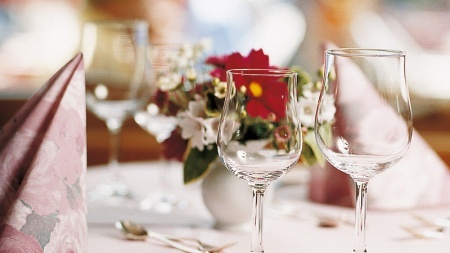 Our hotel offers a diverse range of room categories, varying in size, amenities and location. Our cuisine is light, healthy and appetizing. We offer bed and breakfast, half board and full board. 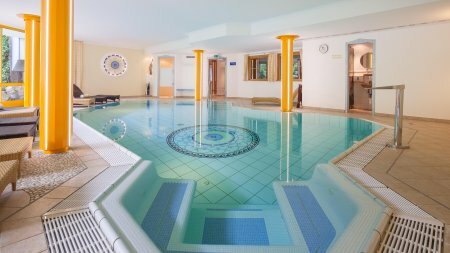 Tank energy for your everyday life in our beautiful SPA Area. 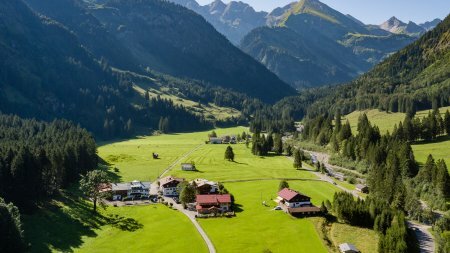 Surrounded by mountains, lakes and meadows, you can forget all your worries. You will be living in stylish, luxurious rooms. 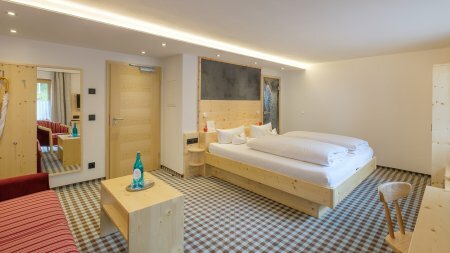 Benefit from one of our special offers and enjoy your vacation at the Hotel Birgsauer Hof. "It's not too little time we have, but it's too much time we do not use." Enjoy a relaxing and calm timeout in the Birgsau. A week to relax and enjoy. A magical Winter Wonderland. 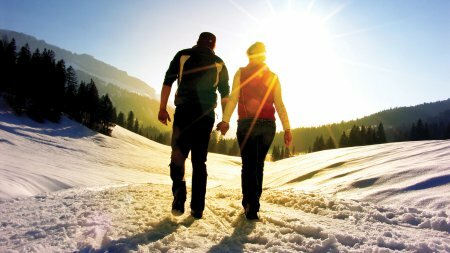 Walking, Wellness and getting pampered in our restaurant - pure relaxation in winter! 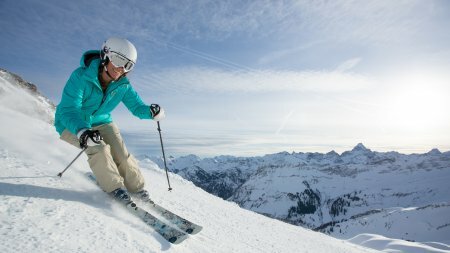 Be inspired by the ski resorts in Oberstdorf and Kleinwalsertal and enjoy versatile skiing fun on 130 kilometers of slopes. You can find a live-stream from our webcam here.